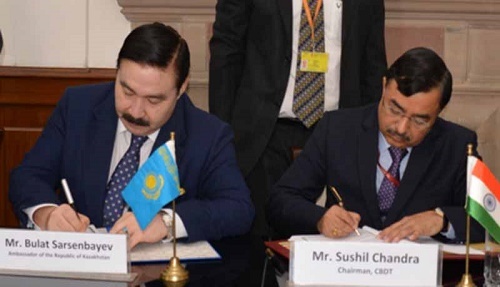 India and Kazakhstan have signed a Protocol to amend the existing Double Taxation Avoidance Convention (DTAC) between the two countries which was earlier signed on 9 December, 1996 for the avoidance of double taxation and for the prevention of fiscal evasion with respect to taxes on income.…..Read more…. 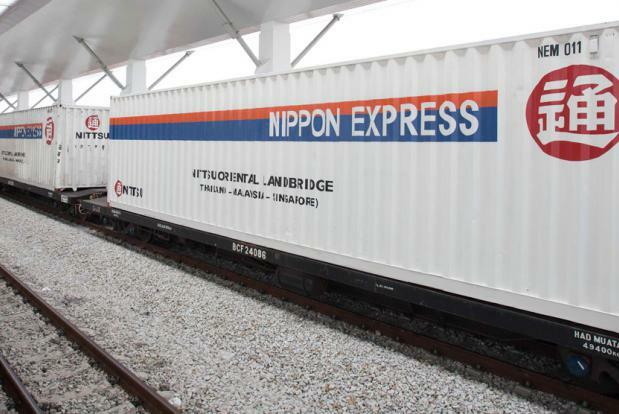 The Japanese Ministry of Land, Infrastructure, Transport and Tourism (MLIT) in cooperation with the Railway Ministry and the Container Corporation of India will launch a project to promote use of cargo rail transportation on 20 January. The rail services in addition to being eco-friendly will also be competitive to truck transport….. Read More…. A professional Fashion Week is being held from 22 to 27 November in Tashkent. It is a special event in the fashion industry of Uzbekistan, whose purpose is the promotion and advancement in the world of fashion industry the brand of the “Uzbek fashion”, an opportunity for designers to show their collections and give viewers the opportunity to evaluate modern fashion trends. 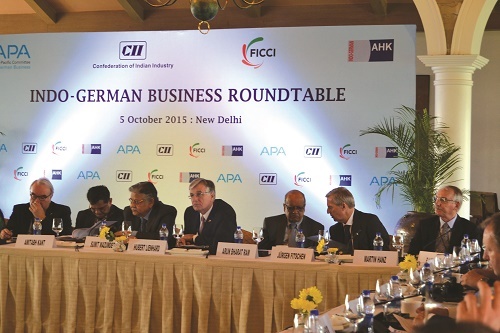 TFW promotes the development of designers’ creativity, revealing new names, opening wide prospects for young designers…… .. Read More…..
Chile and India have signed the expansion of the Partial Trade agreement (PTA), which is expected to considerably strengthen the commercial relations between both the countries. 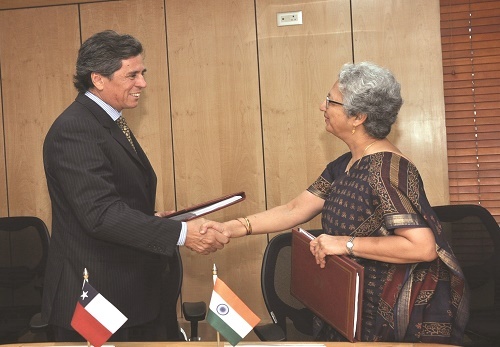 The document was signed by Ambassador Andrés Barbé of Chile and Commerce Secretary of India, Mrs. Rita Teaotia.The agreement holds great importance as it deepens the agreement signed in the year 2007 which is the only bilateral trade agreement of India with any Latin American country…….. Read More…. 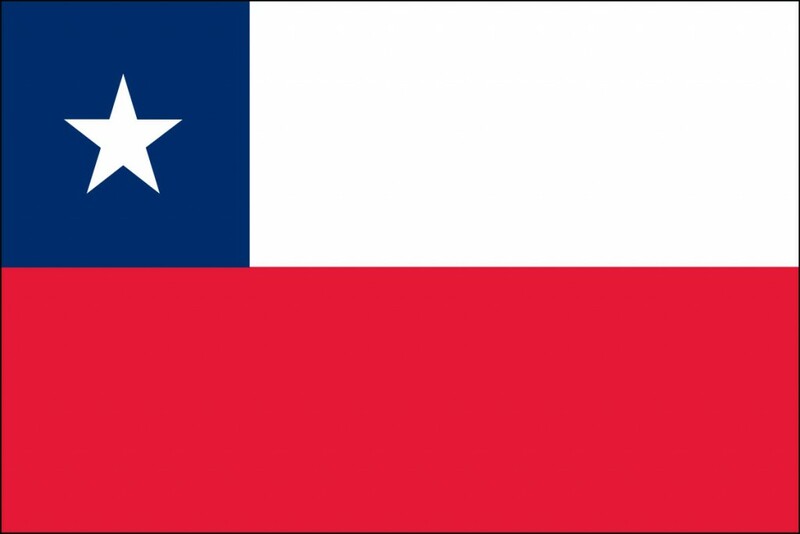 Chile has USD 23.3 billion FDI and boasts of 28 per cent of copper reserves of the world stands at 29th position among 146 countries’ list of best-to-do-business, claimed Herman Beck, Head of Asia and New Markets Pro-Chile. 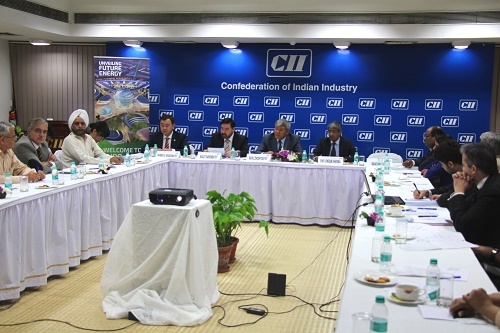 Beck was addressing a special session on India-Chile Trade and Investment held in New Delhi which was attended by a business delegation from Chile headed by Eduardo Frei Ruiz-Tagle, Former President and Ambassador on Special Mission for Asia and Special Envoy appointed by Chilean President Dr. Michelle Bachelet. 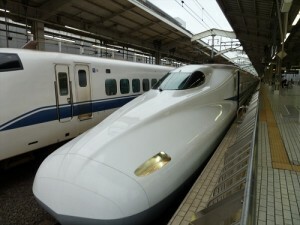 Will India have its first bullet train between Mumbai and Ahmedabad ? This is now indeed a billion Dollar question. While the Japanese who are involved in the preparation of a feasibility report together with the Indian Railways scheduled to be ready by July this year… Read more…. 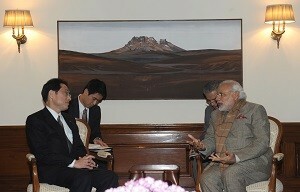 Japan International Cooperation Agency (JICA) has signed a ODA loan amount of Yen 50 billion (Rs.2620 crore approx.) 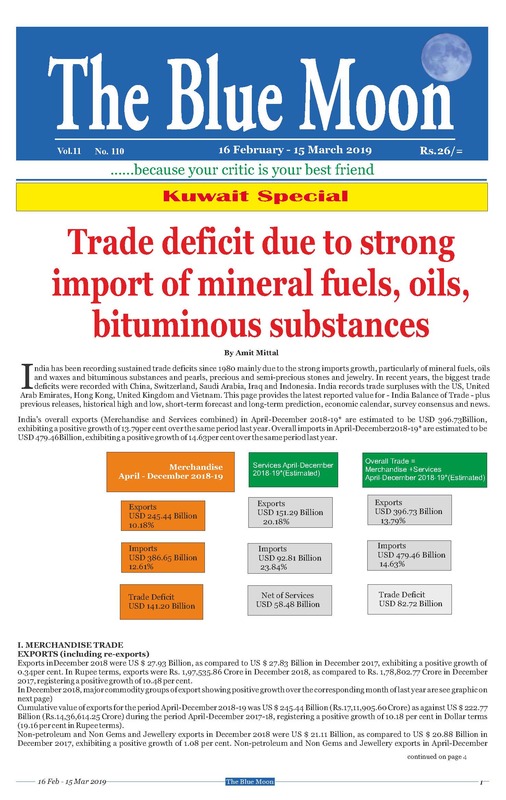 for the PPP infrastructure financing project of India Infrastructure Finance Company Limited (IIFCL). 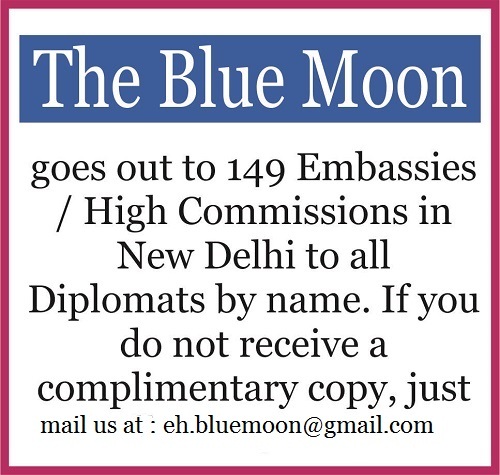 ...Read more…..